We all wear clothes. We all outgrow them or our fashion taste changes, so what do we do with our old clothes? Well either we throw them out or donate them to charity. Hopefully, you are doing the latter. Before you throw away your old clothes, sit down and think of the many ways you can upcycle them. With an old shirt and some creativity, you can turn something old new again. Read our top 16 DIY projects to upcycle old clothes. 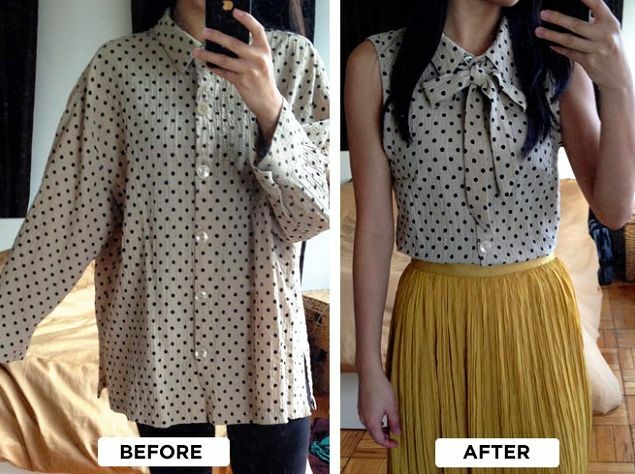 With some sewing skills, you can turn a large old shirt into a fashionable blouse. We love the bow tie around the neck which screams “chic”. Check out this simple DIY tutorial to recreate this look. Always wanted to tie dye a shirt but was afraid to ruin it? 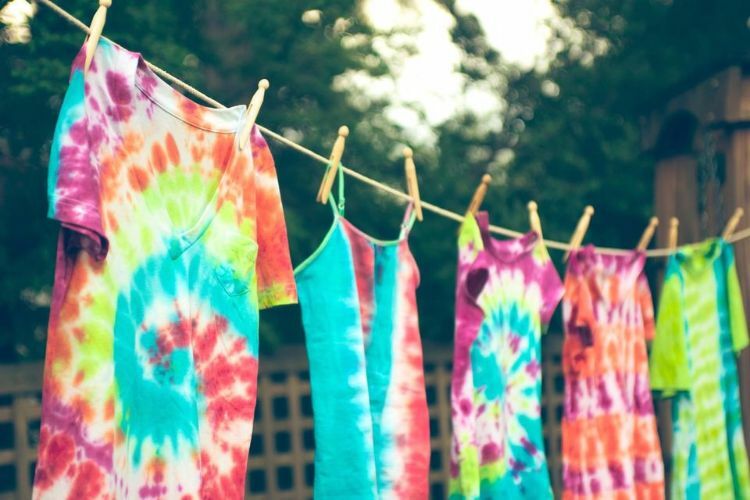 Get an old shirt and learn the methods of tie dye. If a pile of shirts were going to go in the trash, simply use them to experiment with tie dye. You may even create a beautiful piece for keeps. Check out the easy to follow tutorial here by The Spruce. Get ready for the summer sunshine by turning an old shirt into a trendy crop top. 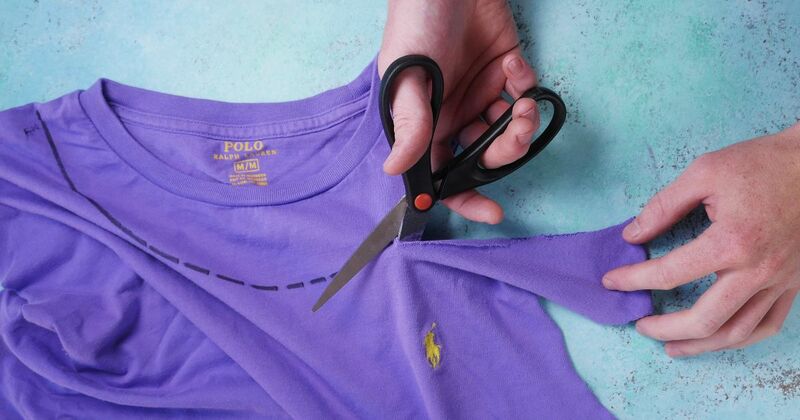 All you need for this no-sew project is an old shirt and scissors. Here is the fun and simple DIY tutorial. 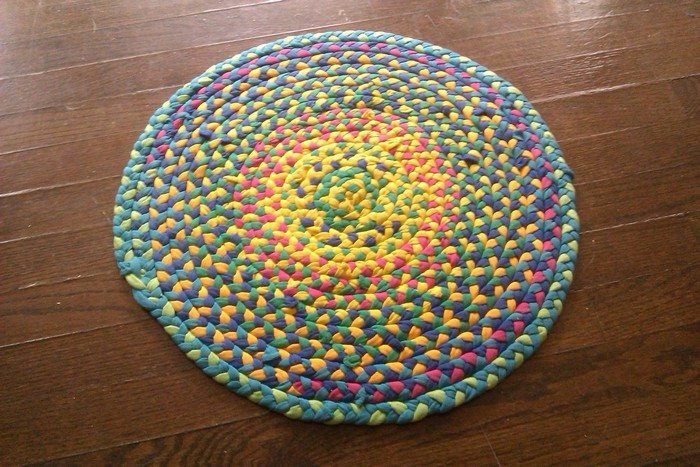 If you have pile of old t-shirts that you don’t wear anymore, turn them into a t-shirt rug. This would look cute as a bedside rug, or even a statement piece in your living room. Vibrant colored T-shirts are perfect for this project. Check out the tutorial here. 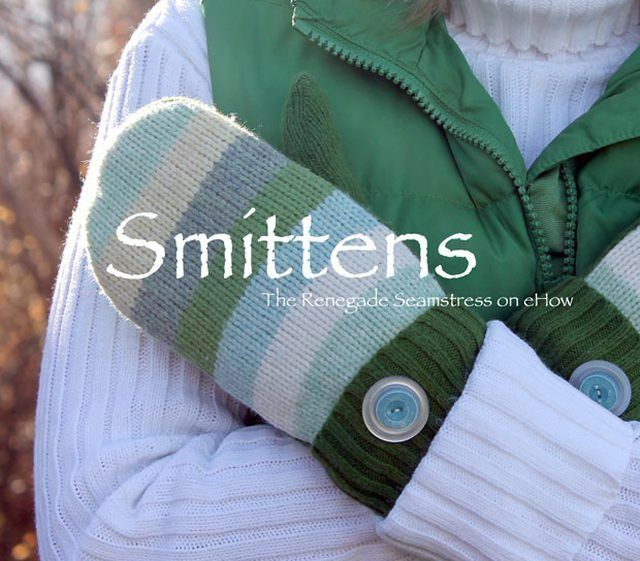 Want a pair of mittens for chilly sweater? Get your old sweater out and get crafting! The tutorial by eHow has sewing templates to get you started – so easy. These mittens make great gifts for your loved ones, as well as a little something cozy for yourself. Who knew you could wear your sweater on your head? 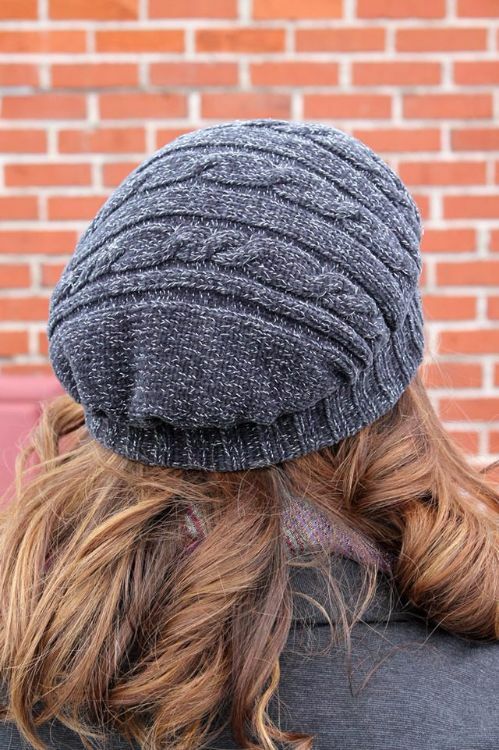 This beret is made from an old sweater and you can recreate this look by following this easy and simple DIY tutorial. 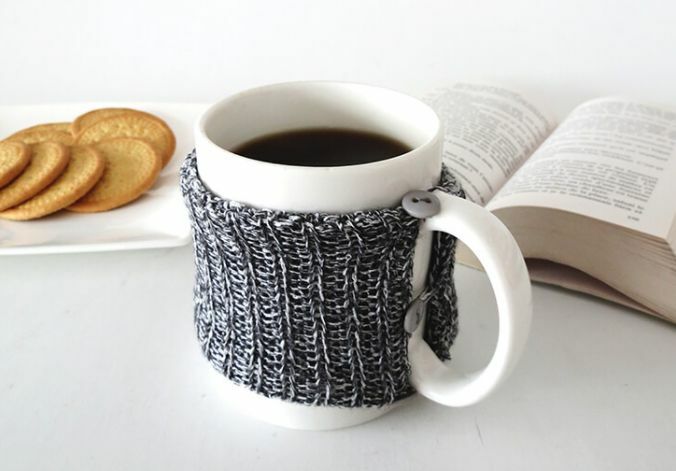 This mug cozy is great for keeping your hot drinks warm and your hands cool. All you need is an old sweater, buttons, and thread. This is a perfect project for a coffee and tea addict. Check out the tutorial here. Can we just take a moment to ‘ooh’ and ‘aah’ over this adorable pooch in a sweater? Take your dog out for a walk wearing a sweater to keep him/her cozy and fashionable. 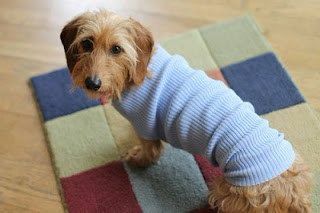 Make your own sweater for your four legged friend by following this tutorial. If you have any old sweaters sitting in your wardrobe collecting dust because they are either too small, worn out, or out of fashion, why not turn them into a cute pair of slipper boots. Here is the simple DIY tutorial to get you started. 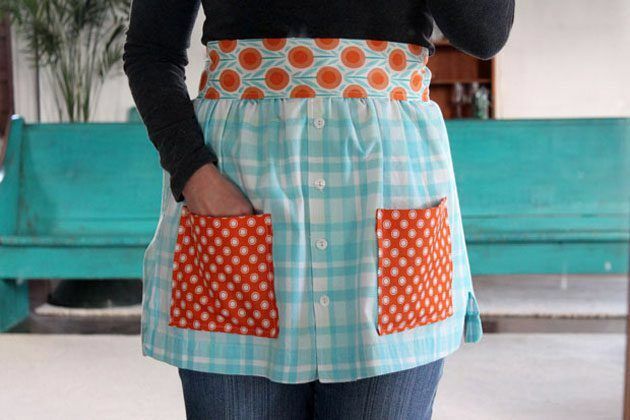 Refashion an old shirt into this cute apron with two little pockets. You can customize the patterns and colours in whatever way you like. Follow this tutorial to create your own apron. What a great way to pass down your old shirts to your little bubba. 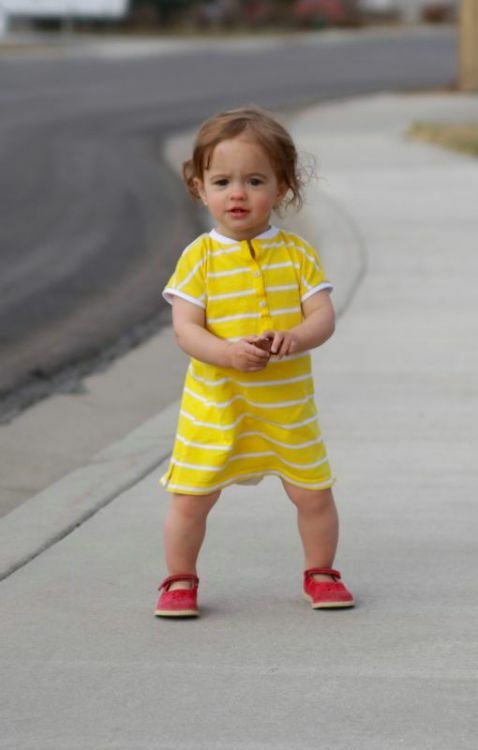 This amazing tutorial by It’s Always Autumn will teach you how to turn an old shirt into a cute baby dress. If you’re a dog person, this is for you! Turn your old denim into cute toys for your pooch. They will definitely adore you for this. You can create lots of toys from an old pair of denim which will save you time and money from buying them from the pet store. Check out the tutorial here. If you have an old flannel shirt laying around, this is the perfect project. 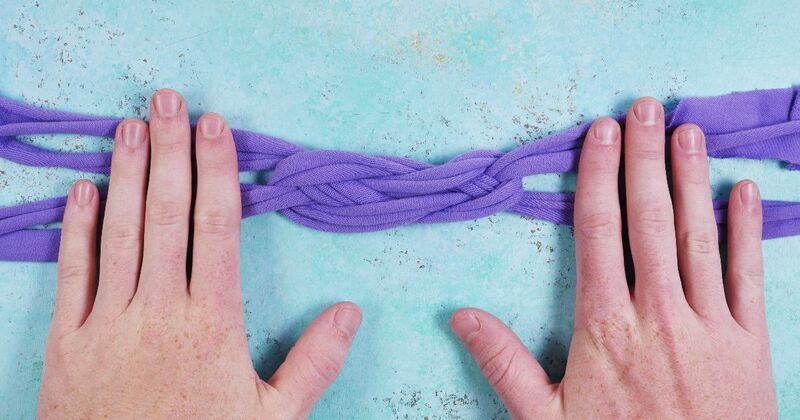 Upcycle your flannel into this trendy headband. We’re loving the tartan and checkers. Head over here for the easy tutorial to get you started. Don’t forget to share these awesome tutorials with your friends on Facebook, Twitter and Pinterest!